Here you can see the abandoned luge track, which was actively used for training of professionals. 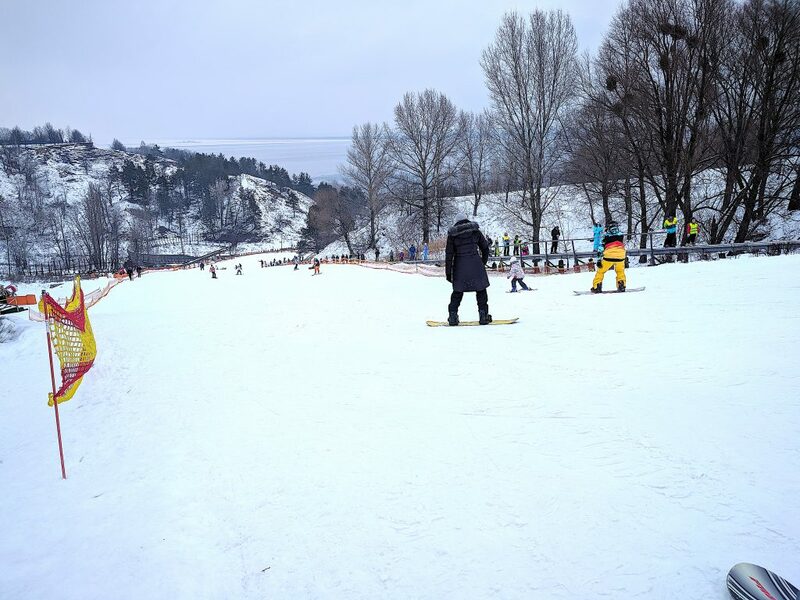 The ski track in Vyshgora complex is about 220 m long. 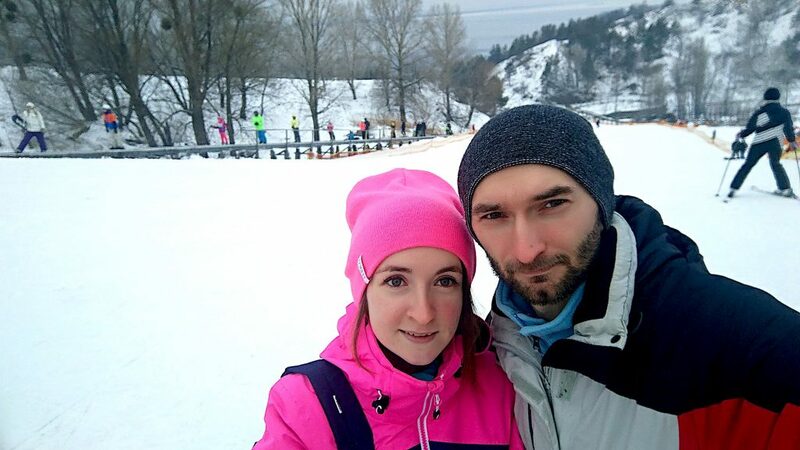 There is a beautiful view of the Kyiv Sea (Kyiv reservoir) from the top of the ski slope. The belt lift operates here. 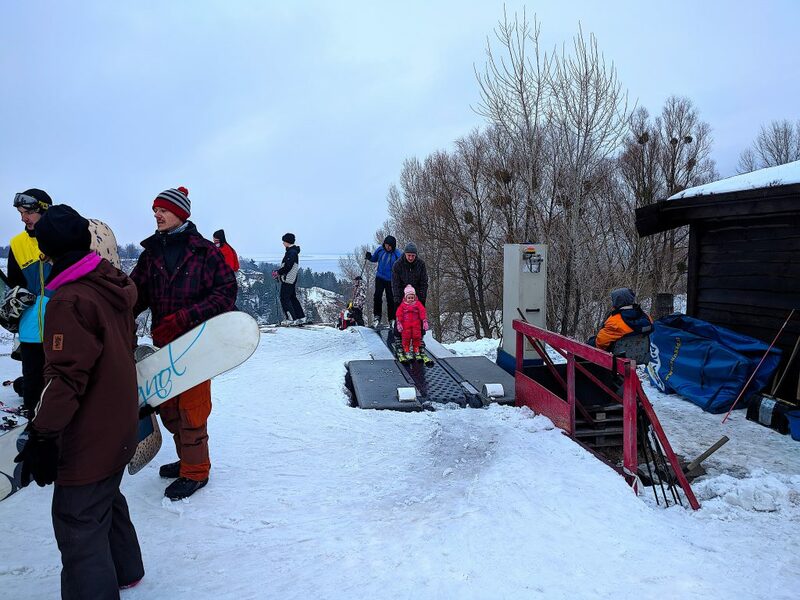 Professional instructors will teach you to ski or snowboard. There is also a track for sledding. 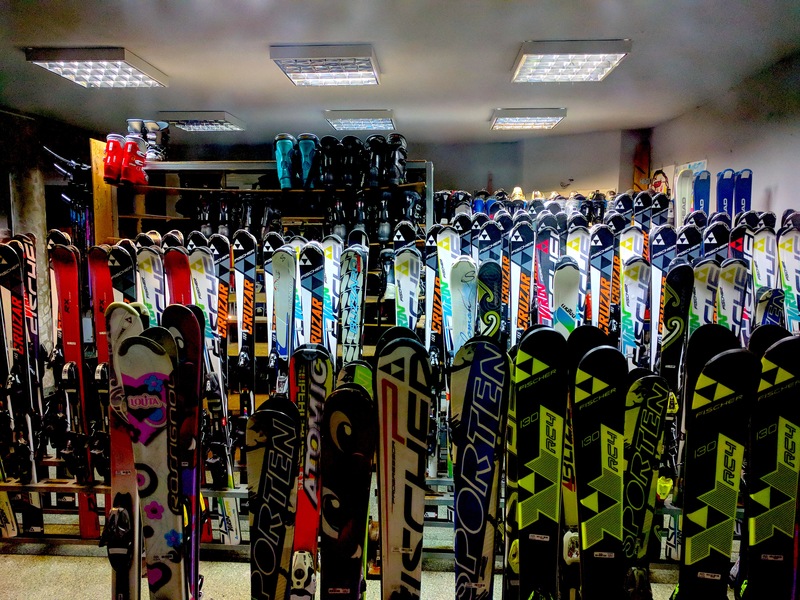 If you do not have your own equipment for skiing, you can rent it on spot – at a rental point. 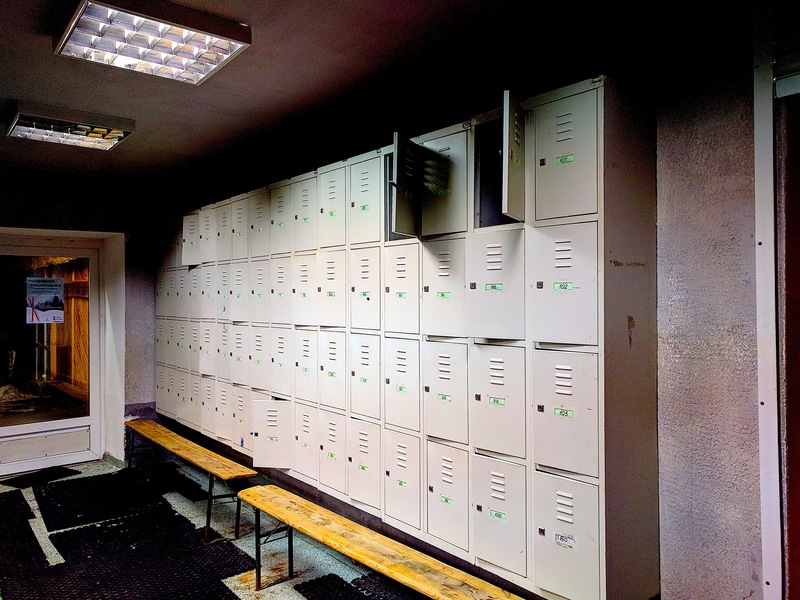 It is possible to leave your personal items in the storage room of the ski complex. 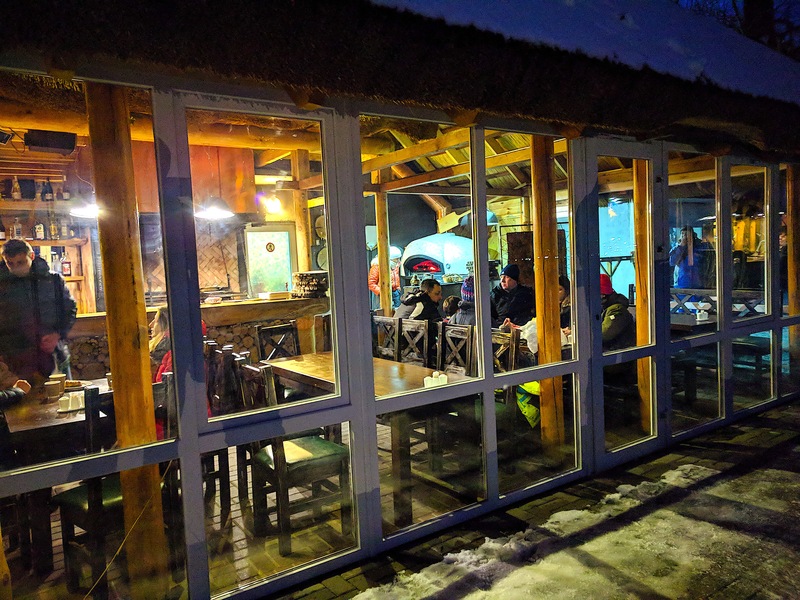 During the trainings you can have a snack in a cafe on the territory of the complex. 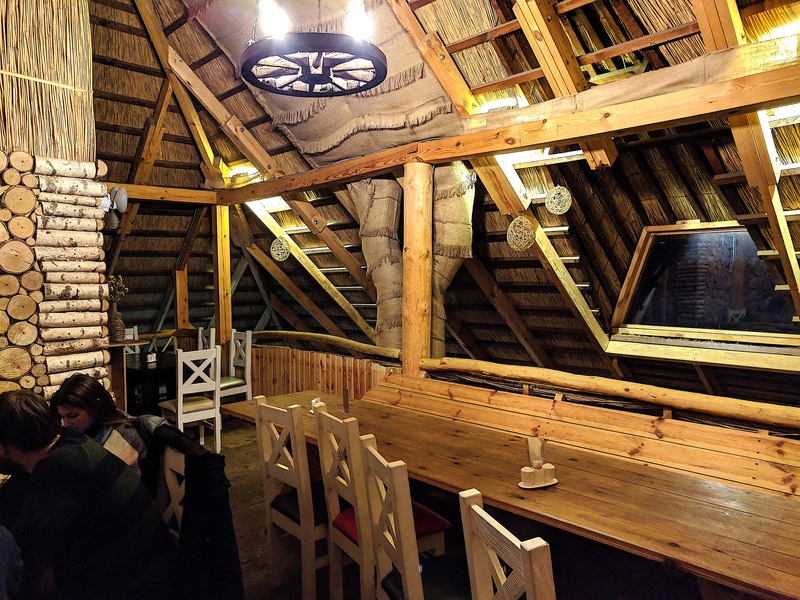 Address: Vatutina, St. 102, Vyshgorod. Price for the lift: about 30 UAH. Ski pass for 2 hours: about 200 UAH. 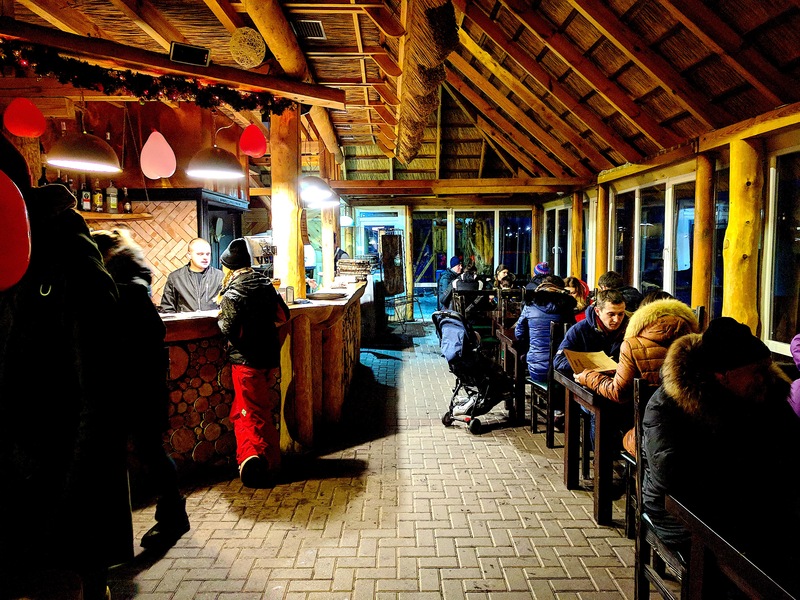 Opening hours of the ski complex in ski season: Tuesday – Sunday, 10:00 – 22:00, Monday, 16:00 – 22:00. 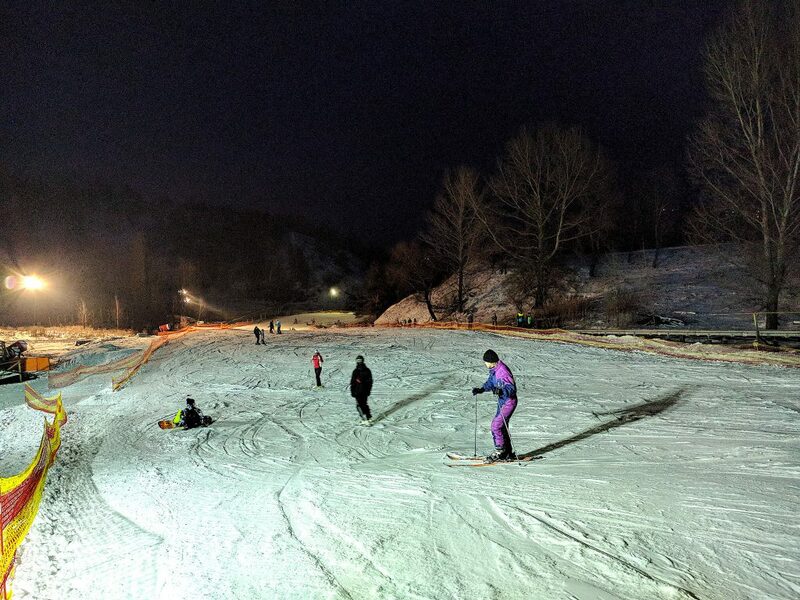 It is also possible to ski at night time: 23:00 – 04:00. As soon as it gets dark, the track lighting is turned on. Price per night ski pass: about 250 UAH/per night.